This event, the first of its kind in Dakar (Senegal) and more widely in West Africa, will be the first step of a long-term project. The idea was born from the random meeting of people who emerge from different cultures (Central African Republic, Senegal, etc.) and fields (music Industry and gastronomy) but share the same passion for music and belief in cultural exchange. The main objective is to promote the existence of and rediscover electronic music in West Africa, and highlights the potential of the region as a marketplace for this kind of music and more specifically Afro House Music. 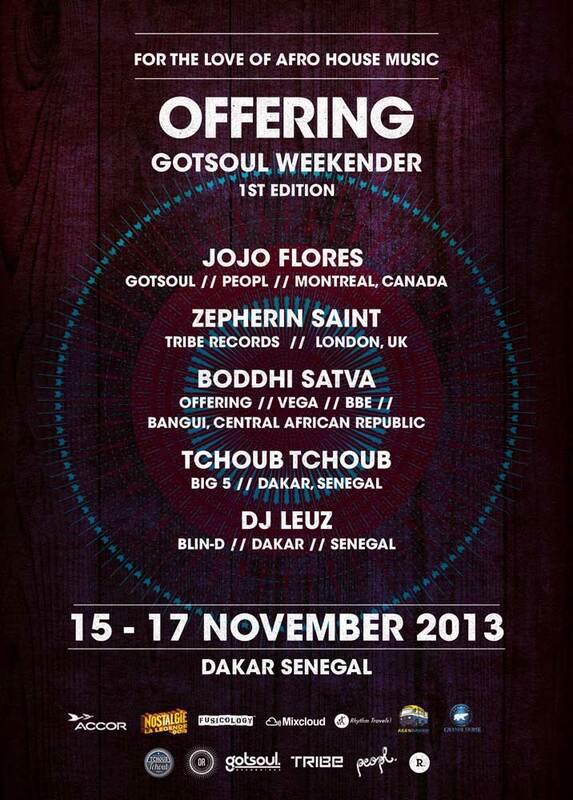 This is not to be missed and Senegal offers direct flight from/to anywhere in the world. Next Post Out Now! 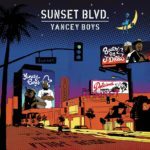 Yancey Boys Open A Fresh Chapter In J Dilla’s Legacy With New Album Sunset Blvd.